As one of the world’s most elite business schools, we draw on the strength of senior advisors from leading organizations globally to serve on our Board of Visitors and Regional Advisory Boards. Representing a range of industries and regions, these leaders provide strategic counsel and support for the school's mission. Bill has advocated at the top levels of government, industry, and academia for ways that enable business to improve society. In 2014, Bill was invited by the White House to be part of an initiative that developed best practices for how business schools can encourage success for women and working families. 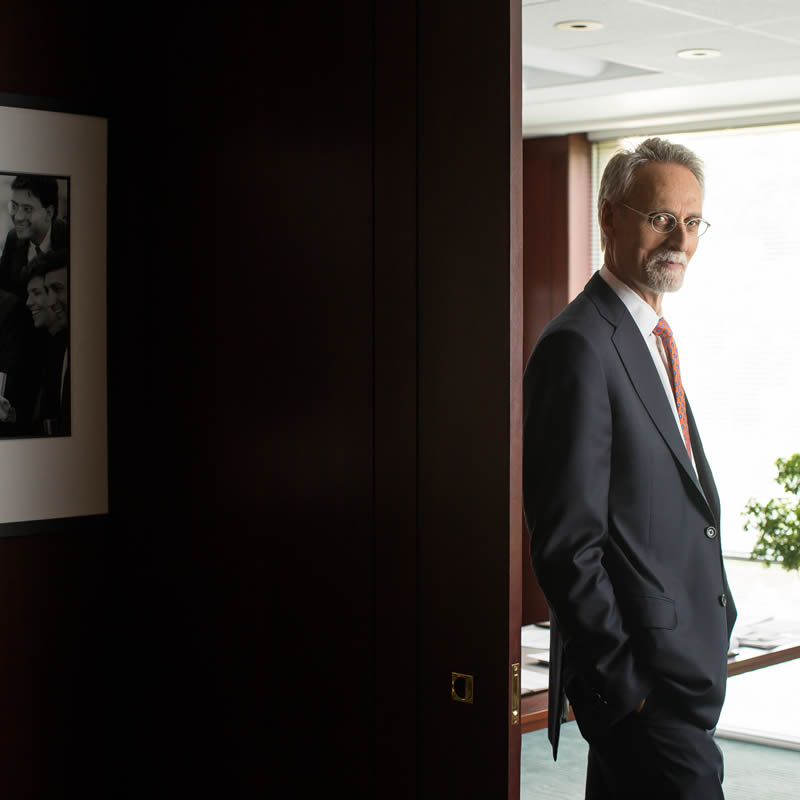 In 2015, Bill engaged with the New York Federal Reserve in examining the role business schools can play in rebuilding trust in the financial services sector. Decision makers from many of the world's most important organizations advise on Fuqua's curriculum, programs, facilities, and operations. Known for their active engagement with the school, board members provide support on key initiatives and strengthen the school's relationships within the business community. Strategic Advisor (former Chairman, President and CEO), Anthem, Inc. Retired Vice Chairman, Delta Airlines, Inc. Retired Chairman and Chief Executive Officer, D'Arcy Masius Benton & Bowles, Inc.
Representative Corporate Officer and CEO, Eisai Co., Ltd.